CEPT University, Kasturbhai Lalbhai Campus, University Road, Ahmedabad. 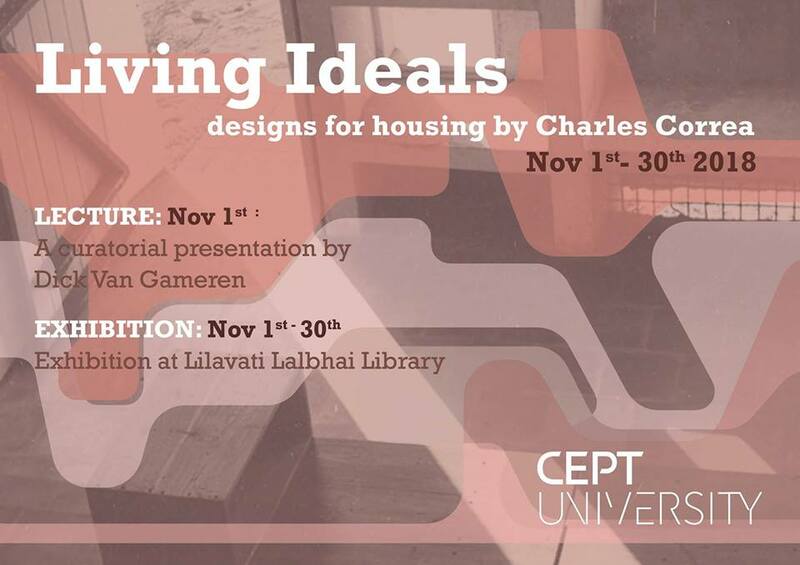 As a part of CEPT Exhibition Series 2018, Living Ideals Design for Housing by Charles Correa will be opening on 1 Nov. The exhibition will highlight the leading paradigms of Correa’s housing designs & their development over time through 20 projects that remain key references for young architects.